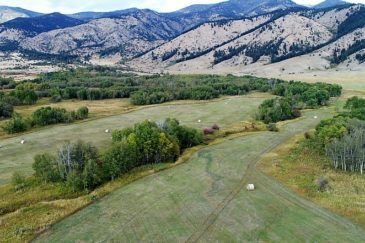 Surrounded by breathtaking scenery, abundant resources and diverse wildlife, explore the best Montana properties for sale, from MT cattle ranches to fly fishing retreats. The Treasure State is every outdoor enthusiast’s dream. Whether you’re exploring one of the 54 State or two National Parks, horseback riding, hunting birds or big game, fishing for trout in one of the myriad rivers and streams or cozying up in front of a roaring fire after a long day of skiing, Montana truly has something to offer for every outdoor enthusiast. 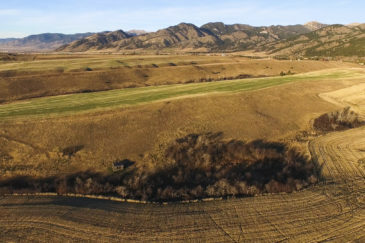 Browse the listings below to see all of our Montana properties for sale or use the Advanced Search tab above to further refine your search or explore properties in other states. Contact our expert brokers today at (800) 238-8616 to help find your perfect Montana investment ranch retreat.